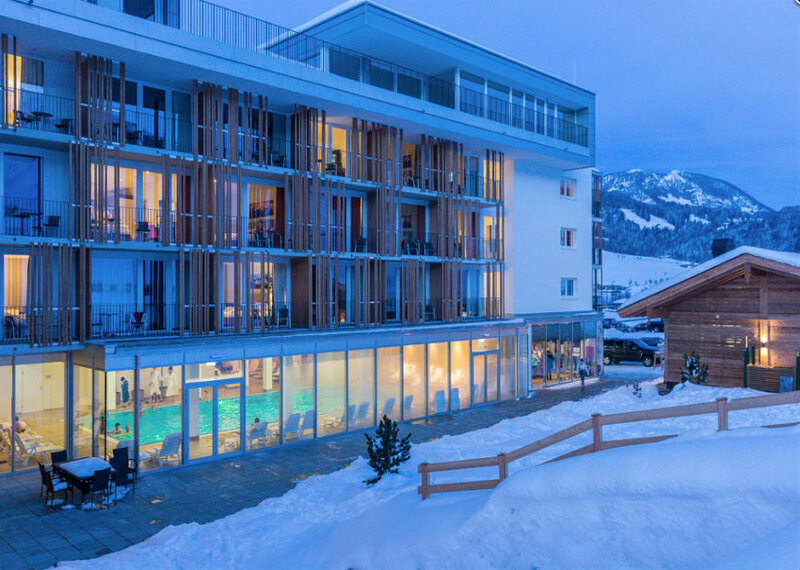 The Lti Alpenhotel Kaiserfels is a 4* Superior hotel offering ski in, ski out accommodation, a wide choice of room types and superb, modern facilities. 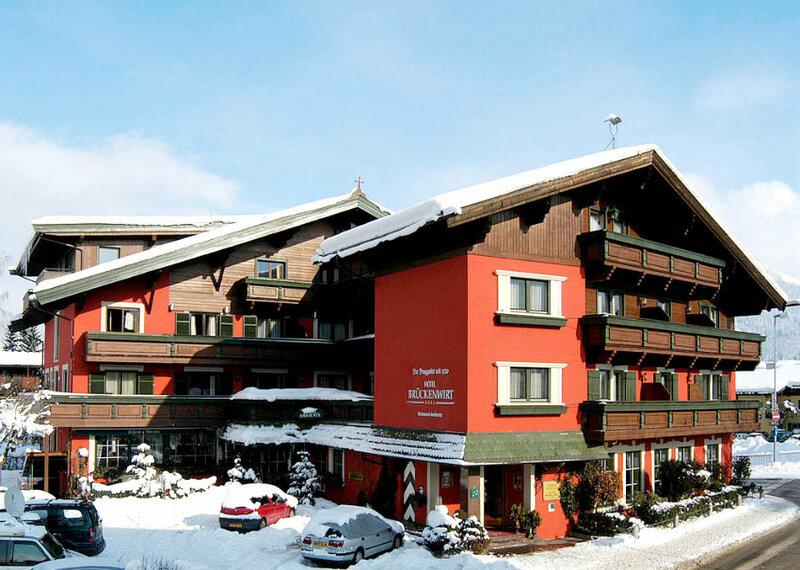 In the resort centre, the family-run 4* Hotel Brückenwirt offers excellent value and flexibility outside of the high season. 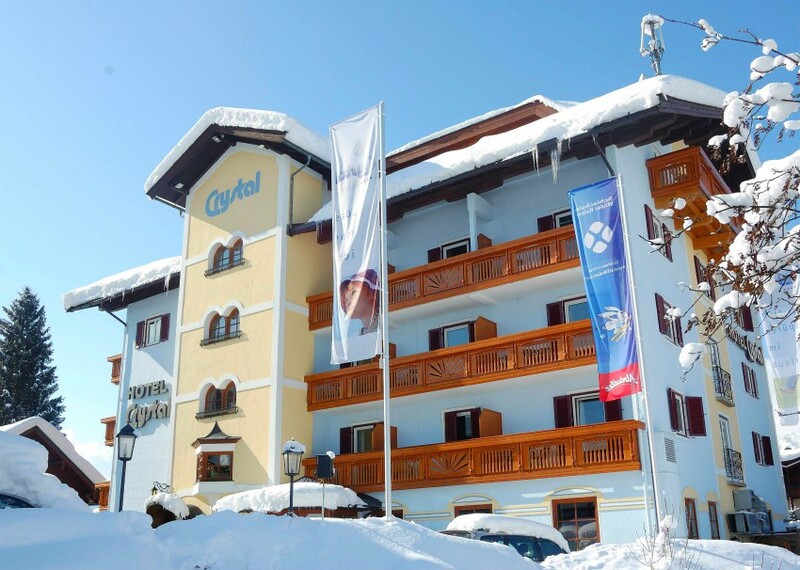 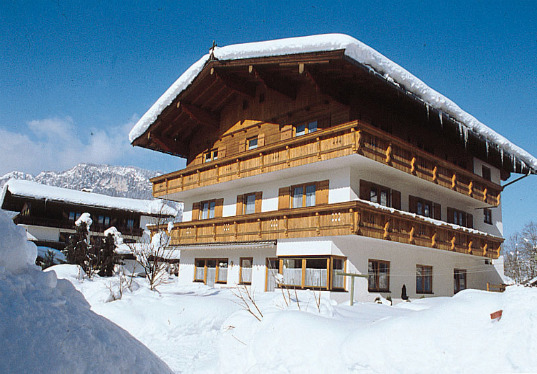 Closest to the lifts are the 4* Hotel Crystal and 4* Sport Hotel Austria, both available on a half board basis. 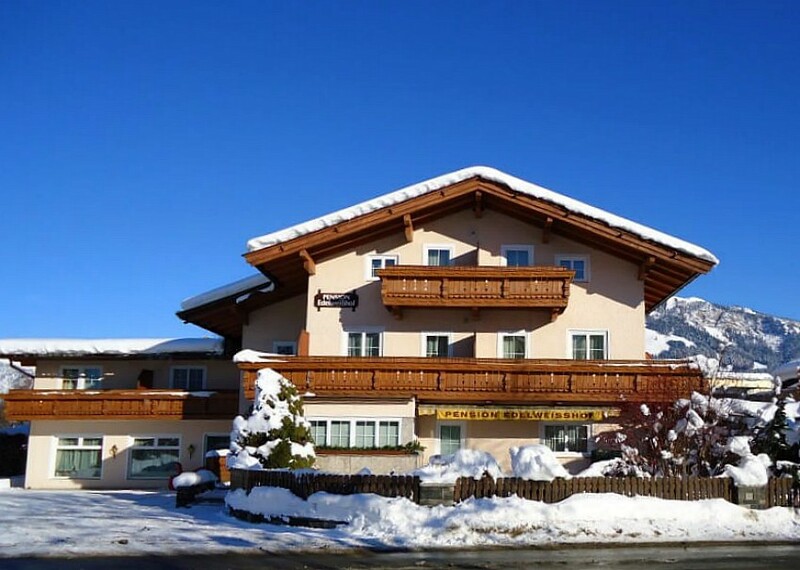 The 3* Guesthouse Pension Meixner-Obermoser (Bed and breakfast) is our most popular short stay hotel offering comfortable rooms and a warm and friendly welcome from English-speaking Birgit. 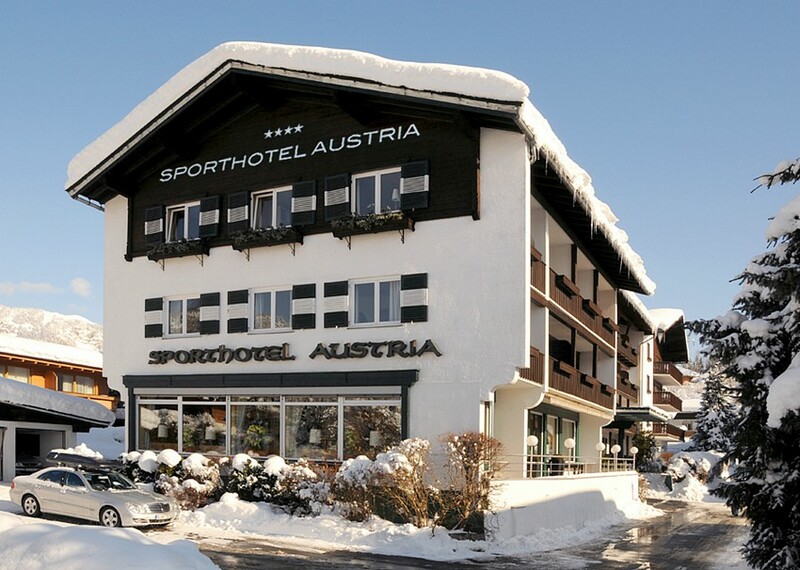 Restaurants in the resort centre are just a few minutes walk away and eating out is excellent value for money.